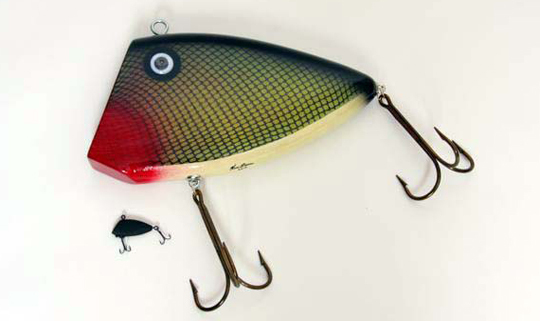 My lure is modeled after an n old Texas freshwater favorite known as the Pico Perch . I have found that it is recognized as different lures in different parts of the country. Folks in Alabama and Georgia think of it as a Bayou Boogie .